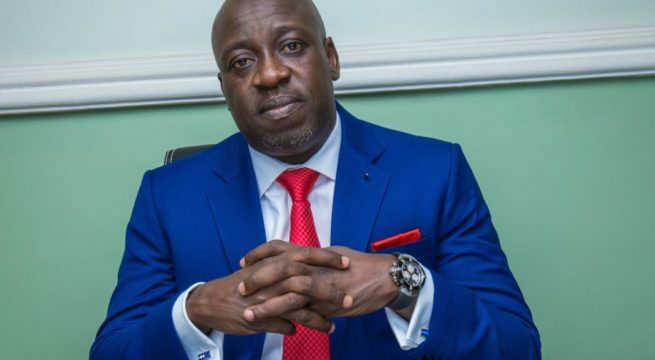 The spokesperson for the All Progressive Congress (APC), Bolaji Abdullahi has resigned his position and exited the party. This continues the wave of defections from the ruling party. Giving his reasons for leaving the party, he said “In the last few days i have had to endure the flagrant usurpation of my role as a spokesman of the party in a manner that i consider unbefiting of a ruling party and inconsistent with my ethical standards. However, in a situation whereby my loyalty is constantly brought into question; my subordinates deployed to subvert my office; and my views constantly second-guessed on the basis of my political affiliation, it has become imperative for me to review my position. Despite the fact that he denied leaving the party a few hours earlier, his official announcement came as no surprise to many as he is known to be a close ally to the Senator President who himself defected to the PDP yesterday.